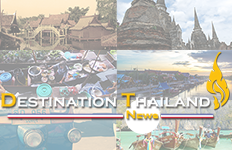 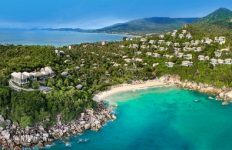 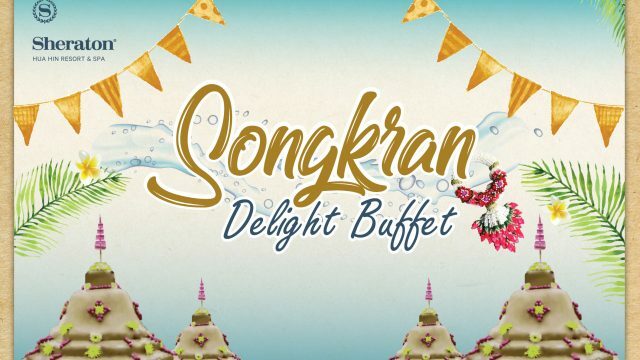 Celebrate the Songkran Festival or Thai New Year with your family April 13th – 15th, 2019. 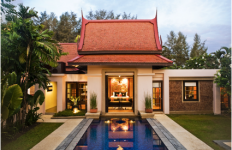 Experience daily buffets tailored to you while enjoying the best of Thai culture. 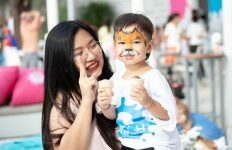 The splendid surroundings of Sheraton Hua Hin Resort & Spa offer an ideal spot for families to relish every minute of Thailand’s most popular festival.